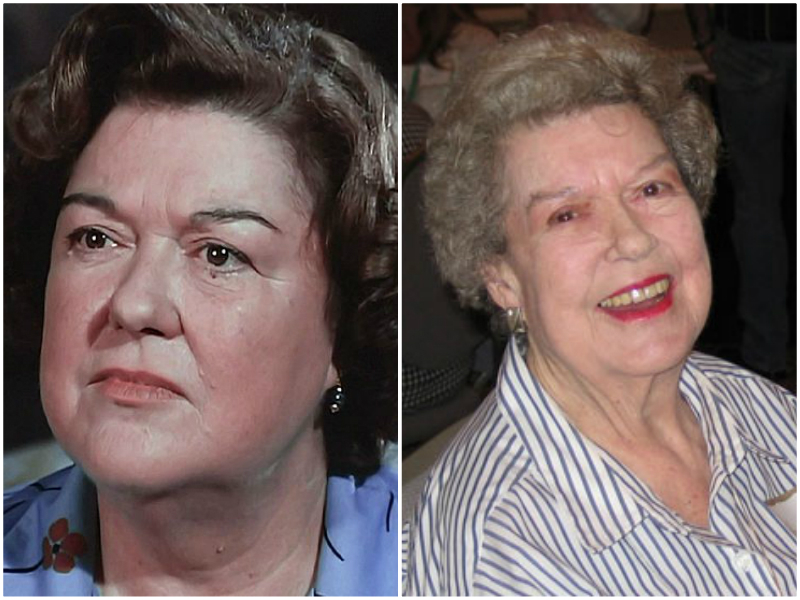 Peggy Rea simultaneously played Rose Burton on The Waltons while also playing Lulu Hogg on The Dukes of Hazzard. She continued acting well into the 1990’s and starred in shows such as Step by Step and also Grace Under Fire. Known for matronly roles, Peggy Rea passed away at the age of 89 in 2011.